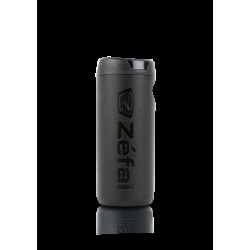 Very resistant, light and elastic. 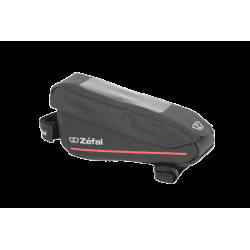 Suitable with all types of saddle. 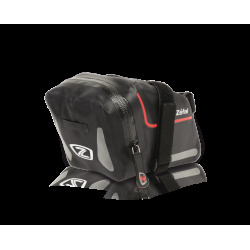 Allows you to permanently leave a few items on your bike. 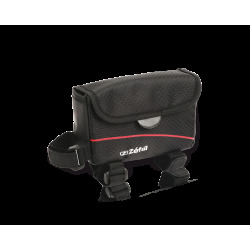 A minimalist saddle bag that is lightweight and water-resistant. 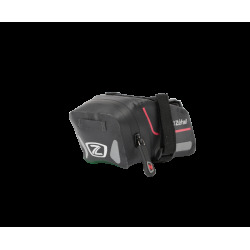 The Z Micro Pack allows you to transport your repair essentials (multi-tool, tire levers, CO2 inflator) with you at all times but takes up the smallest amount of space. 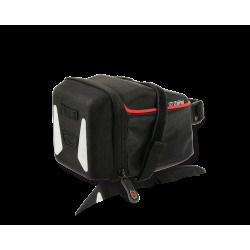 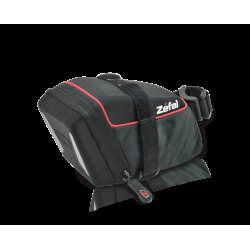 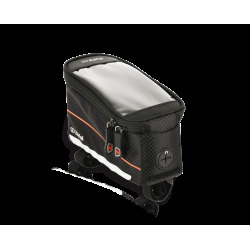 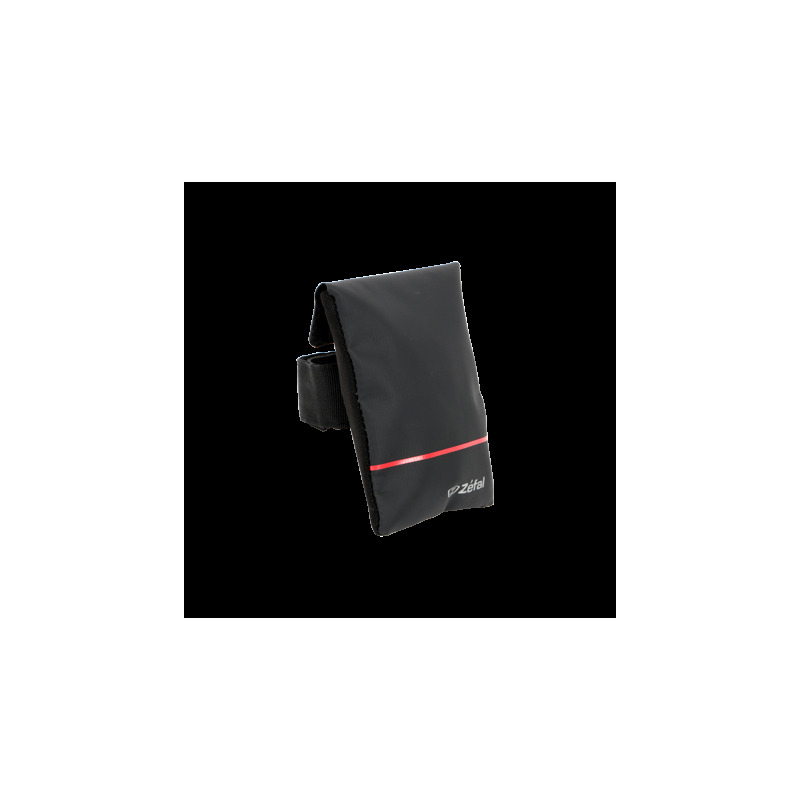 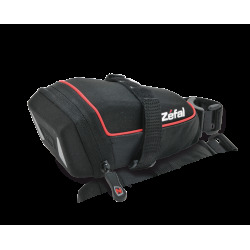 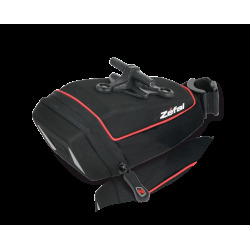 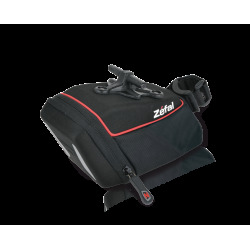 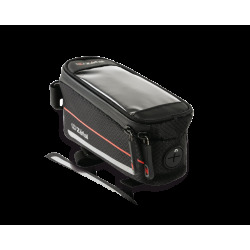 The bag is discrete and can be fitted to the saddle quickly and without any tools. 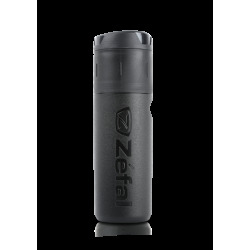 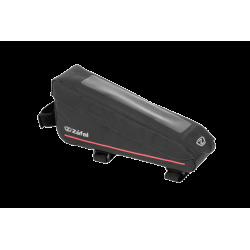 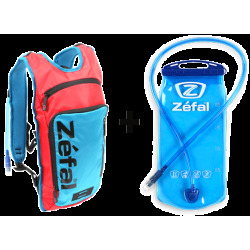 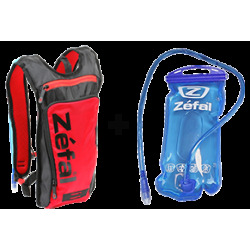 The front part of the Z Micro Pack is water repellent and easy to clean. 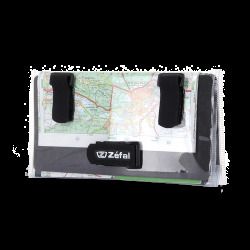 Dimensions: 120 x 90 mm / 4,7 x 3,5 "